What in the World is Hydromassage? Welcome to the Cleveland Heights Chiropractic Clinic blog! My name is Alyss and I am married to Dr. Alex. 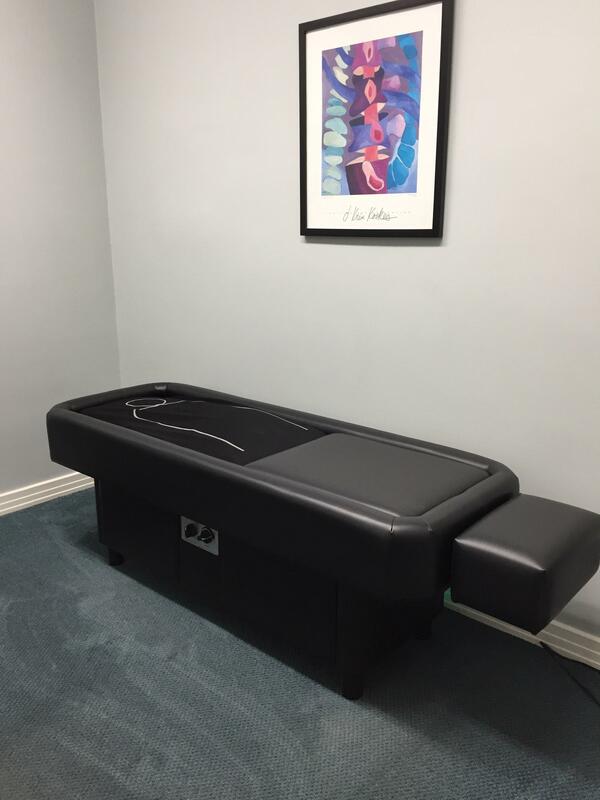 I often hear people are curious about the hydromassage table at our office, so I figured I would share my experience and some benefits of hydromassage. When I first heard of hydromassage, I couldn’t picture how it even works. Water…massaging me? How is that supposed to happen? Would I even like it? If you want to see how it works and learn more feel free to ask one of our qualified doctors. In need of a good gift? Consider giving a hydromassage gift card! Speak with our front desk staff for more information.